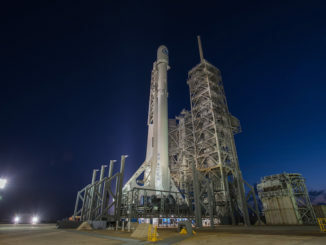 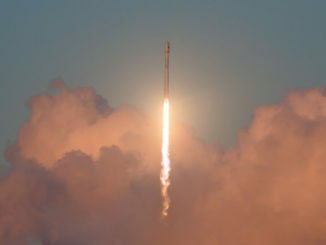 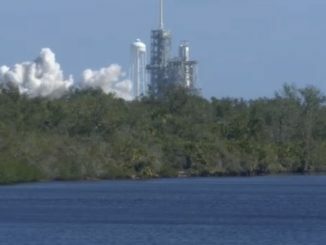 SpaceX launch crews rolled out the company’s next Falcon 9 rocket to pad 39A at the Kennedy Space Center in Florida, then lifted the two-stage launcher vertical for a hold-down engine firing Thursday in preparation for launch next week with a South Korean-owned commercial communications satellite. 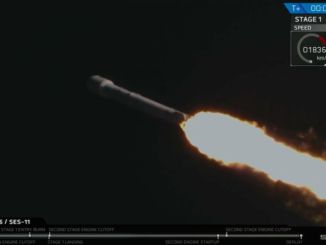 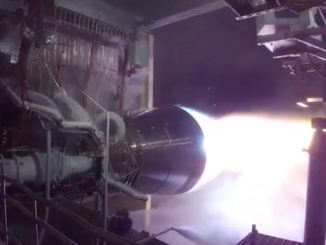 Citing schedule concerns over price benefits, Iridium announced Thursday it will launch its next 20 satellites on a pair of previously-flown Falcon 9 boosters from Vandenberg Air Force Base in California, beginning with a Dec. 22 mission. 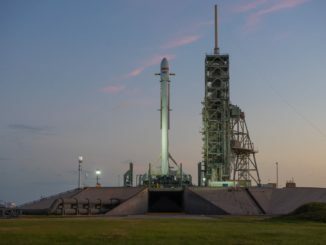 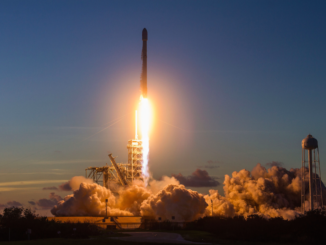 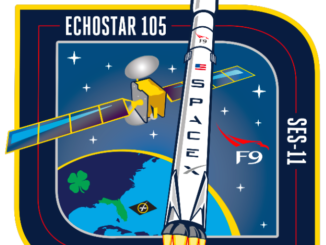 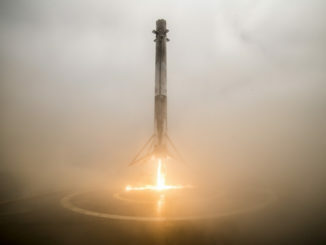 Information found in federal regulatory filings suggests SpaceX plans to conduct a Falcon 9 rocket launch as soon as mid-November with an unidentified payload that has so far escaped public disclosure.